The Basement in Sydney is ground central for jazz and blues in the Harbour City. A tiny club with low ceilings and the posters of a thousand stars on the walls, the small of tobacco and whisky embedded into the walls. For one night only, Jimmy Barnes brought his soul revue into this hallowed room and frankly tore it apart. 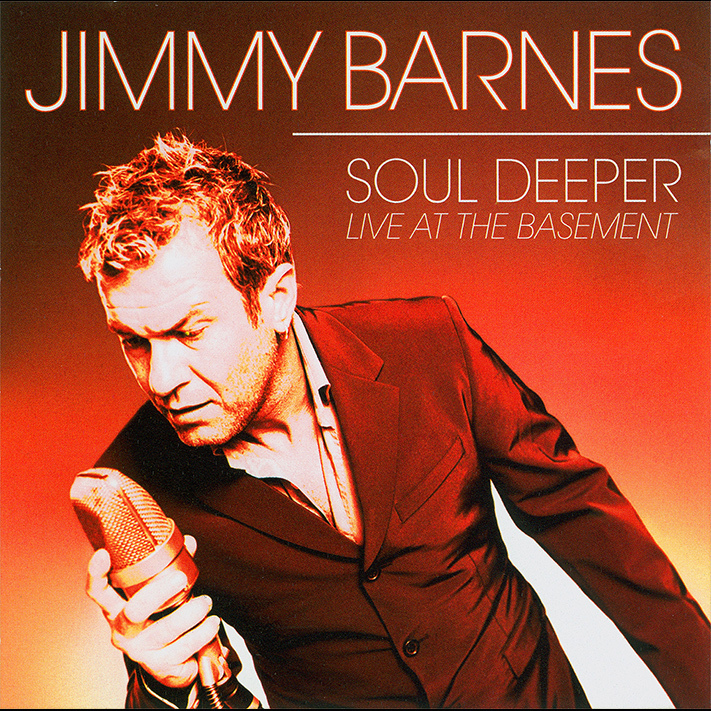 Jimmy’s band had been drafted from the Mississippi Delta for the recording of his album SOUL DEEPER and they were, in the singer’s own words, guys who had learnt this music before they could walk. Put the two elements together and you get a blues wailing, soul rave up.